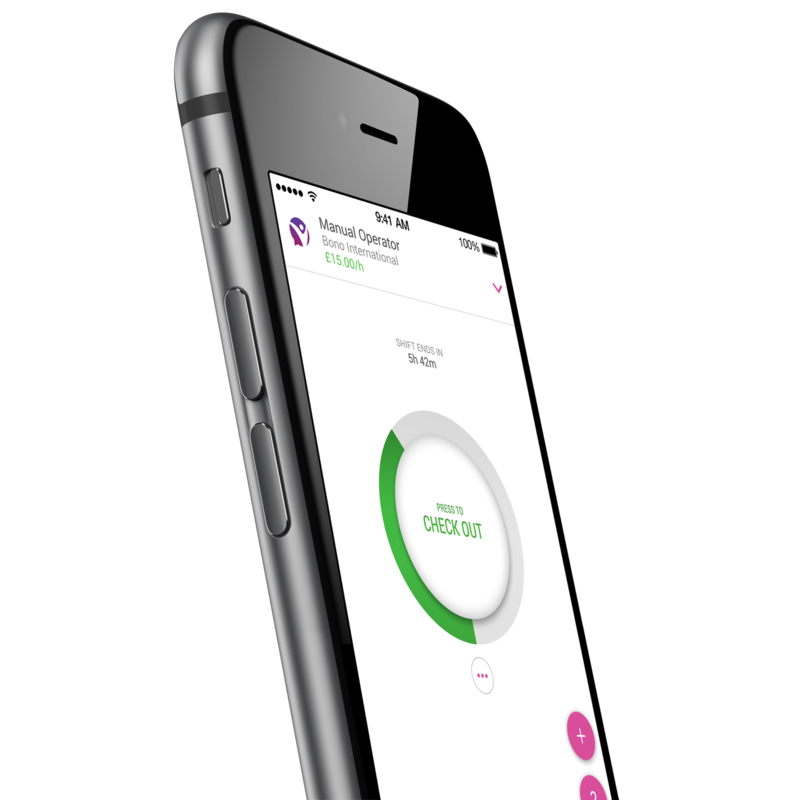 Traditional timesheet processes are automated through mobile data capture delivering enhanced accuracy, productivity and cost savings. Reduce operational costs and overheads. Make better use of it. Improve your candidate, recruiter and client experience by removing the hassle of paper timesheets. No more chasing for sign-off, no more queries or errors. Hours captured via the TempBuddy app automatically generate digital timesheets that workers send to you with the click of a button. Workers can create and fill in their own digital timesheets if for any reason they have forgotten or were unable to check in and out with their phone. 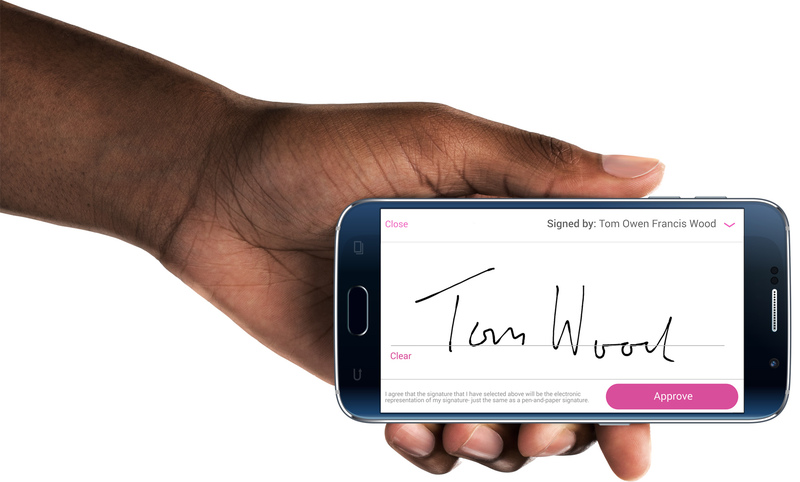 TempBuddy’s eSignature feature allows managers to sign workers’ timesheets directly on their smartphones for immediate approval. Online timesheets are sent directly to your Inbox and to your clients, letting you approve them on-line wherever you are. With our biometric photo ID worker verification, temporaries clock in and out of the workplace with their phones. 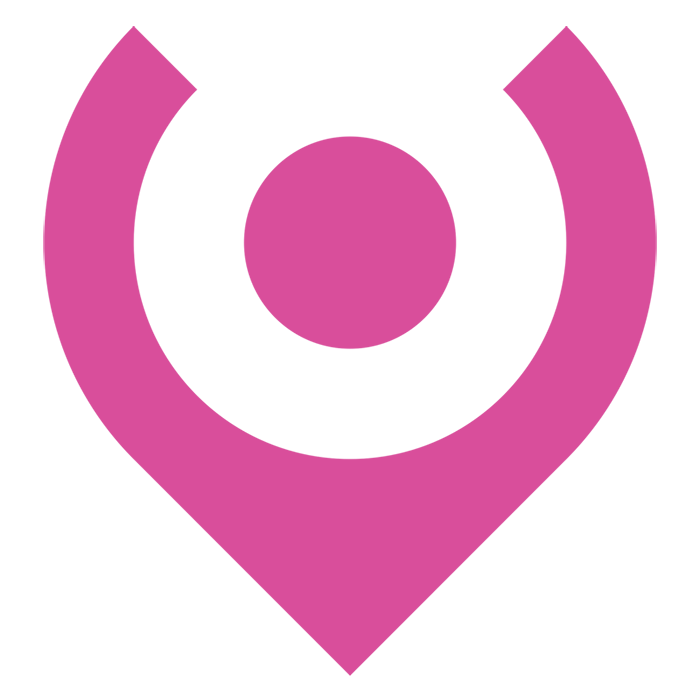 TempBuddy records their working hours to the second, collating this data into a digital timesheet that is sent to your recruiter platform. It couldn’t be easier. Because paper timesheets are obsolete, recruiters and managers can focus on meaningful activities. Reduced time spent on administration results in superior key performance indicators to fuel your growth. 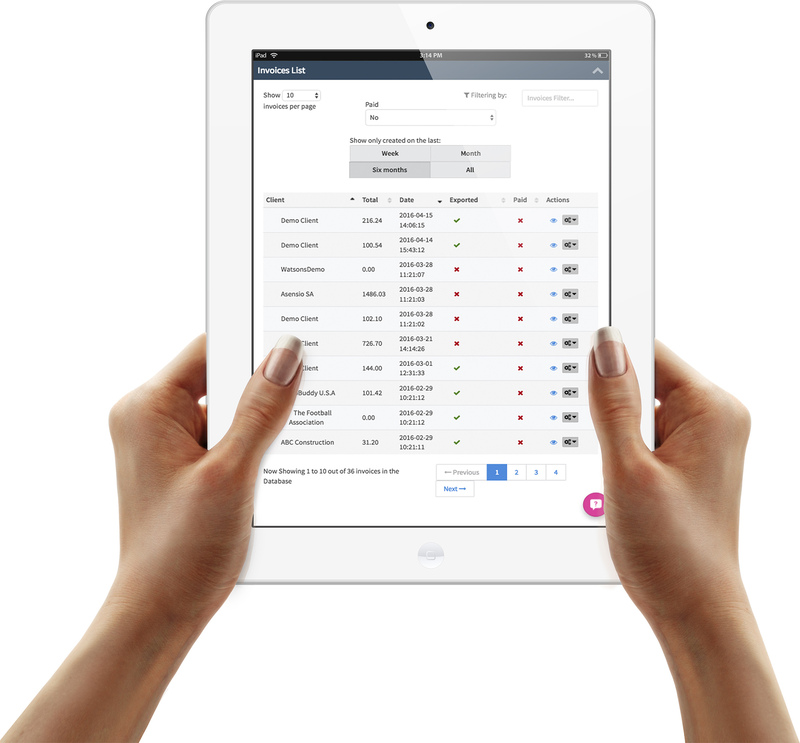 With TempBuddy, workers are given the opportunity to create their own digital timesheets, if necessary. Whether they’ve forgotten to check in, or a new shift has just been arranged between them and their agency, workers will always be able to record their hours. Even without an internet connection in the workplace, temporary employees are still able to check in and out in offline mode. As soon as they’re on-line again, their hours worked and the data generated while in offline mode will be automatically synchronized with TempBuddy. Whenever speed is of the essence, or you’re looking for even greater efficiencies, TempBuddy offers immediate in-app approval of timesheets. With our esignature feature line managers can sign on-screen to authorise hours right there and then. By removing another step in the process you can pay and bill on the same day the assignment ends. TempBuddy saves you up to 7% on overstated work hours. 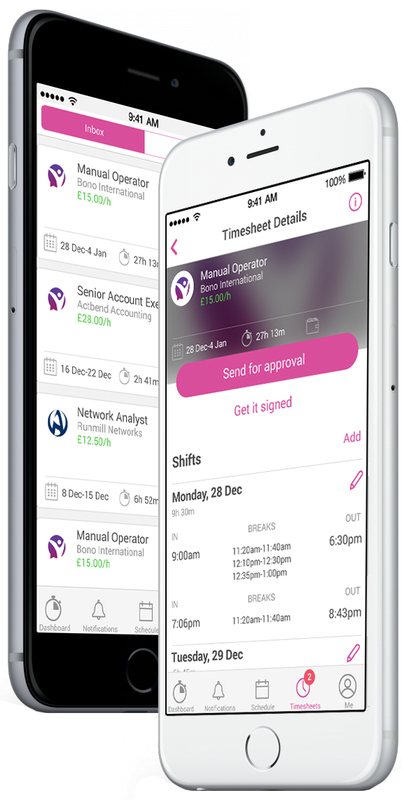 Once a temporary worker has finished their shift and reviewed their timesheet they click to submit it to their line manager through their app, ready to be approved from anywhere, at any time. No time for time theft. Per-second billing accuracy is made possible through biometric worker check-in and check-out. Accurate time and attendance data helps you track and optimise the hours that your temporaries work, as well as keep track of payments made.